Venice Cooling knows how important it is to get the cooling going again fast. For a breakdown service call we will respond to you the same day, and in most cases within 4 hours. 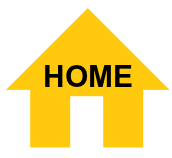 After normal office hours the office phones are forwarded to our on-call Service Technician who will be available evenings, weekends, and holidays for your emergency. 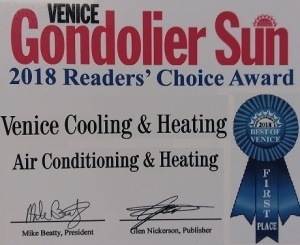 Our service men are real technicians and DO NOT get paid on a commission basis, Venice Cooling understands in this day and age this is the key to a Successful Service Business! 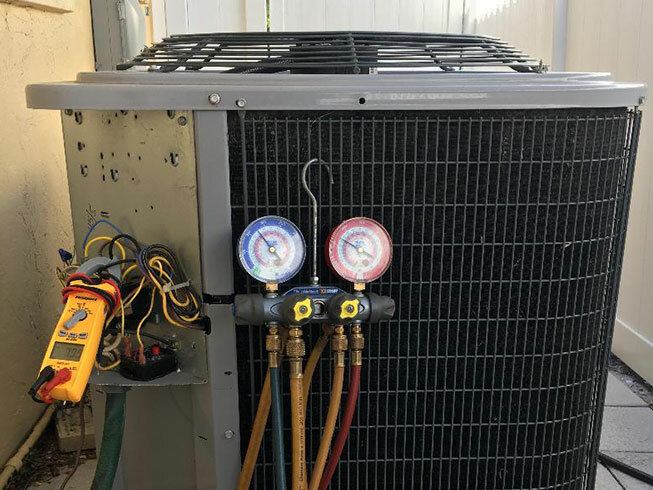 In order to provide great service, an air conditioning company must provide their technicians with the proper tools to complete the job in a timely manner. 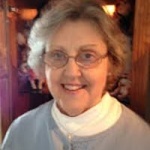 Parts inventory must be maintained at maximum levels to help facilitate the repair of a system. 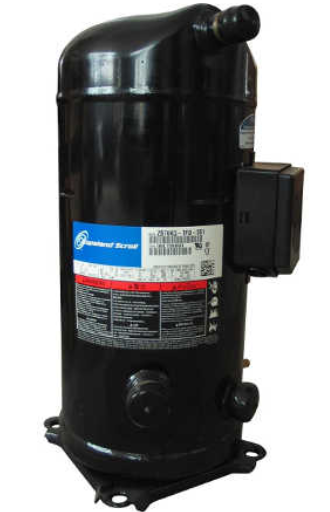 We can perform an ac repair of your air compressor fast. At Venice Cooling and Heating both our shop and service truck are adequately stocked to get most systems running on the first visit and by concentrating our work mainly on Air Conditioning and Heating for Residential & Light Commercial this allowing us to stock more specialty parts, than most of our competitors. Occasionally we need to order parts from the factory and wait for the manufacture to ship these items. We keep as many parts on hand but understand we can never stock all parts. We will do our best to provide temporary cooling to keep our customers comfortable until the permanent part arrives.